The price is set up at the amount of 13999 Euro. Gross Vehicle Weight: 41000 kg. 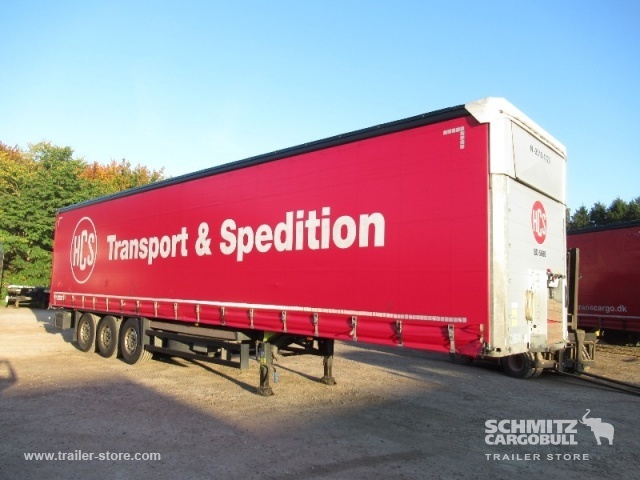 Body: loading length: 13620 mm, loading width: 2480 mm, loading height: 2750 mm.